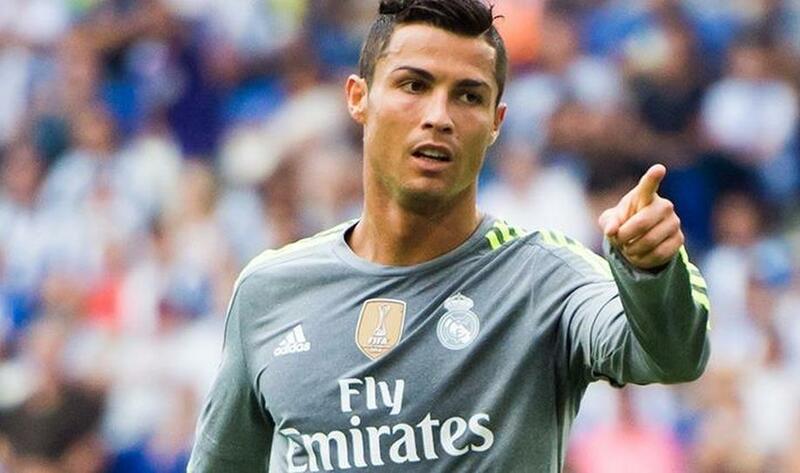 1/13 CR7 and Rooney records, Messi's new baby and James injury surprised sports world. 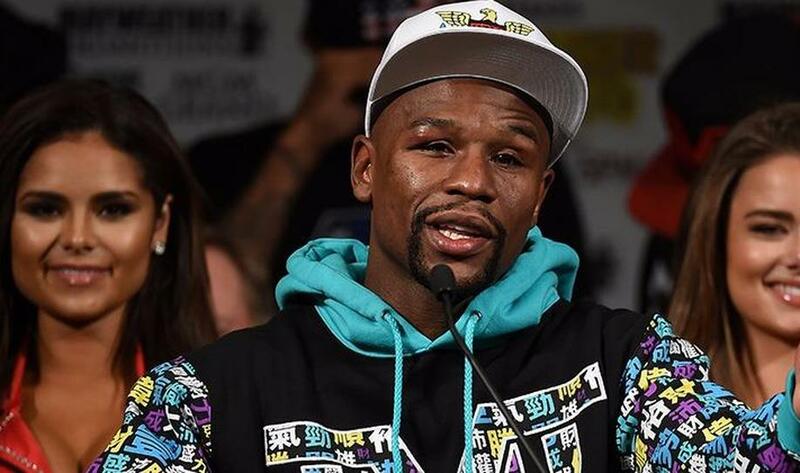 In other sports, Floyd Mayweather retired from boxing. 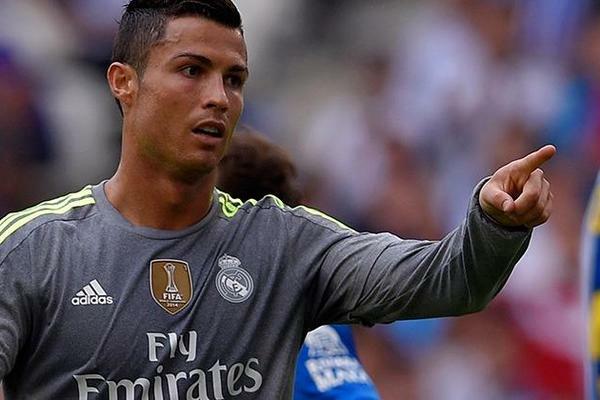 2/13 Espanyol 0-6 Real Madrid: Record-breaker Ronaldo hits FIVE in thumping win: Cristiano Ronaldo scored a sensational five goals and became Real Madrid's record goalscorer as his side thrashed Espanyol 6-0. 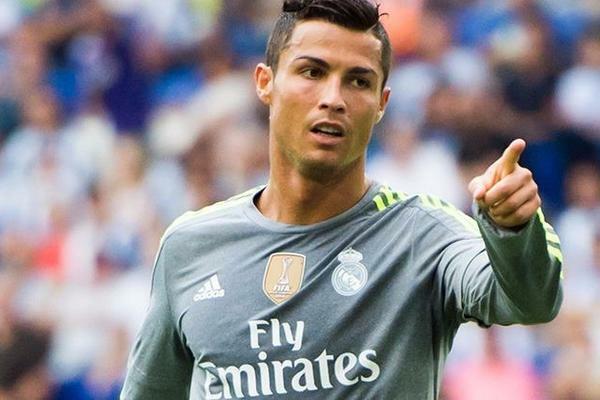 After notching a first-half hat-trick, the Portuguese star turned home Gareth Bale's cross in the 61st minute to score his fourth and take his tally to 229 goals, moving him past previous record holder Raul on the club's scoring charts before he struck again late on. 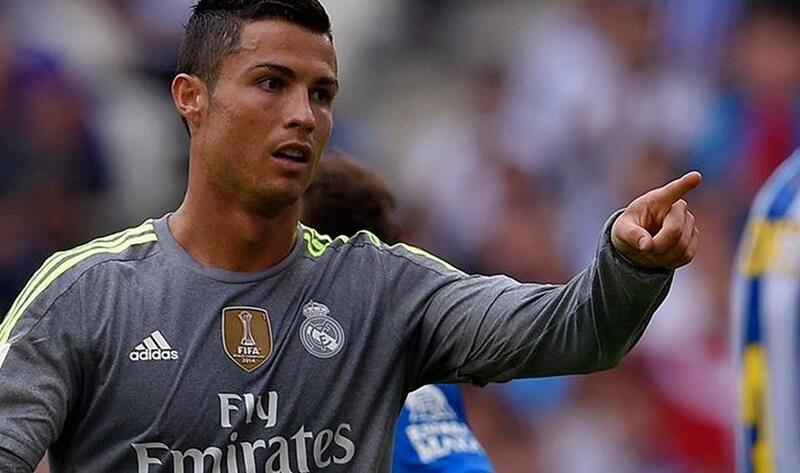 Karim Benzema also found the net as Madrid ran riot on their travels. 3/13 England 2-0 Switzerland: Record-breaker Rooney seals victory for Three Lions: Wayne Rooney became England's all-time record goalscorer and broke Bobby Charlton's record as England maintained their 100 per cent record in Euro 2016 qualifying with a 2-0 victory over Switzerland. After Harry Kane opened the score, Rooney tucked home his historic goal from the penalty spot seven minutes from time. 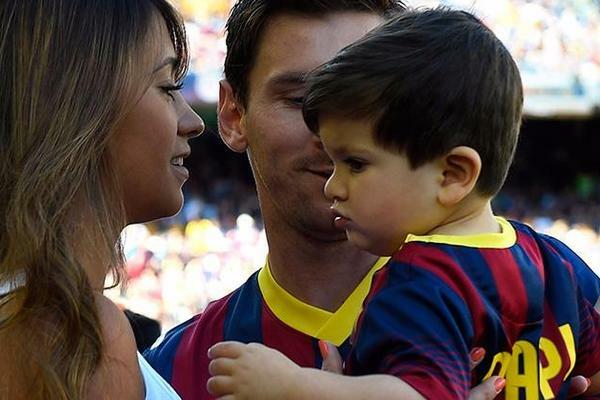 4/13 Lionel Messi's girlfriend gives birth to second son Mateo: Lionel Messi has become a father for the second time after the birth of his son Mateo. 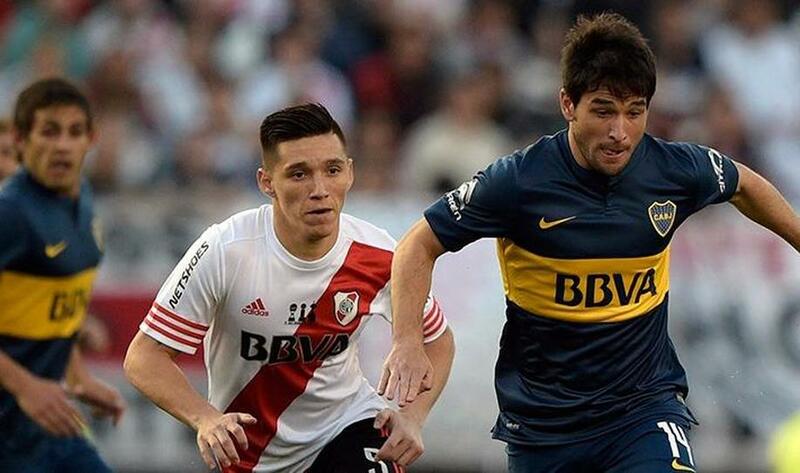 The Argentina international missed training to attend the birth of his son. 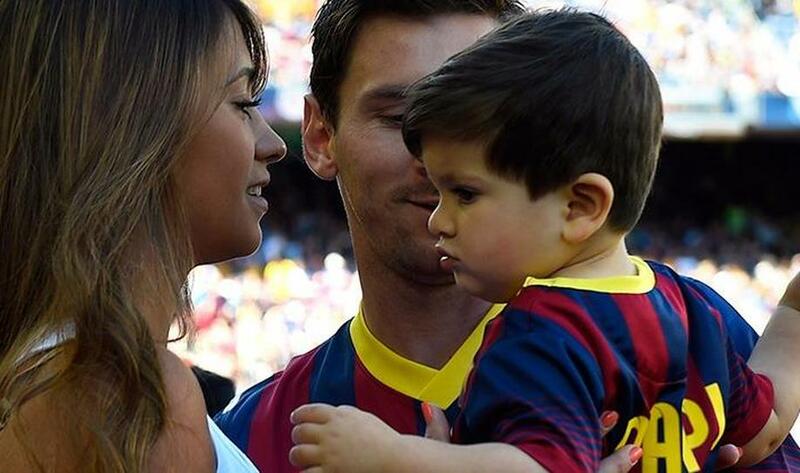 Messi already has one son, named Thiago, with girlfriend Antonella Roccuzzo. 5/13 Real Madrid's James Rodriguez hit by a thigh tear: Real Madrid playmaker James Rodriguez is set for a spell on the sidelines after being diagnosed with a torn muscle in his left thigh. 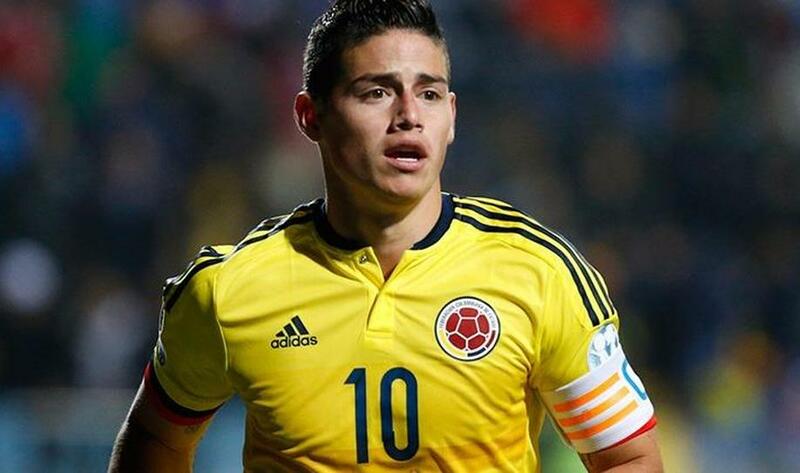 The Colombia international sustained the injury during international friendly against Peru in New Jersey. Tests on his return to Spain revealed the extent of the damage, although Madrid has not announced how long the former Monaco man will be absent. 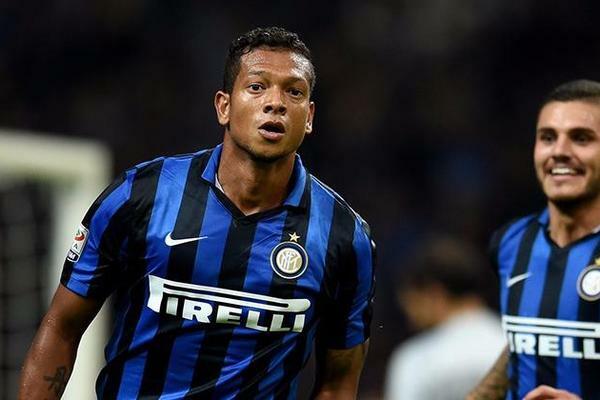 6/13 Inter 1-0 Milan: Guarin sends Mancini's men top: Inter clinched the derby bragging rights against Milan as Fredy Guarin's strike gave them a 1-0 win at San Siro. 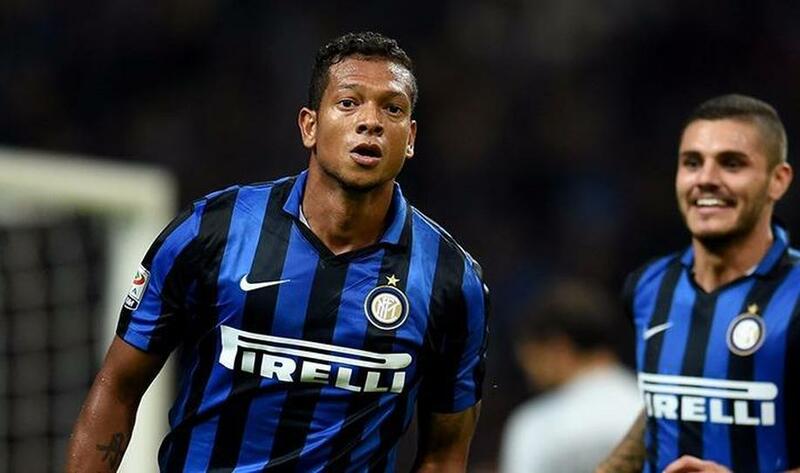 The Colombian fired home just short of the hour mark as the Nerazzurri kept up their flawless start to the Serie A season in an open contest. 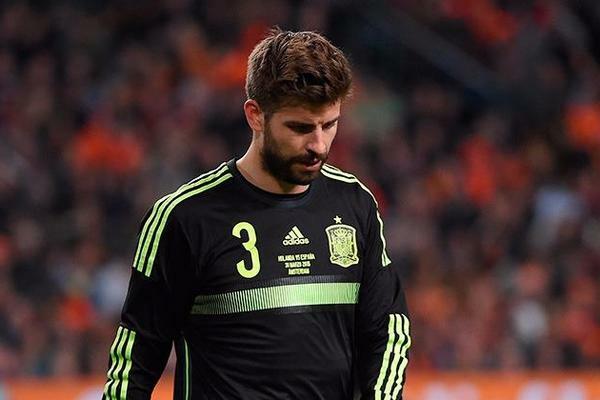 7/13 Gerard Pique won't quit Spain: Barcelona centre-half Gerard Pique has dismissed suggestions he could walk away from international football and has vowed to defy those who have booed him while on Spain duty. 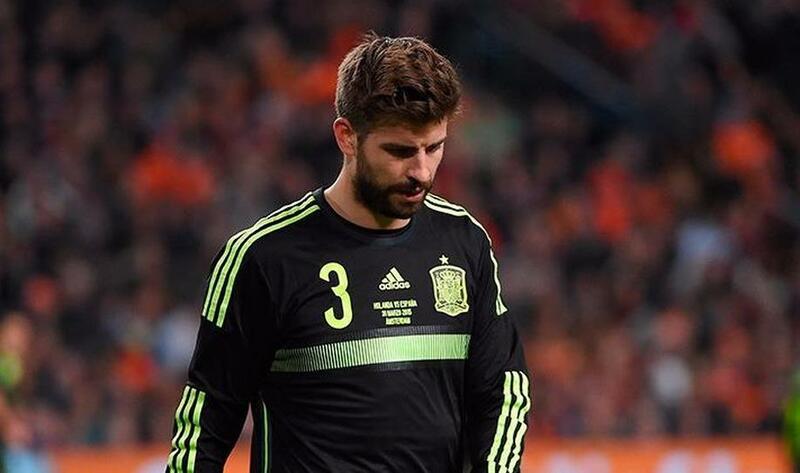 Pique's outspoken support for Catalan independence, as well as his red card for an X-rated outburst against a referee's assistant in the Spanish Super Cup second leg against Athletic Bilbao, has made him a target for a section of Spain fans and he was jeered during victory over Slovakia. 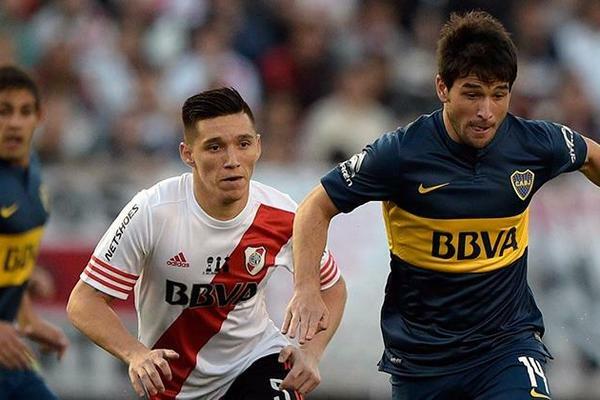 8/13 River Plate 0-1 Boca Juniors: Lodeiro strike settles Superclasico: Boca Juniors’ Nicolas Lodeiro scored the only goal of the game against River Plate in the famous Buenos Aires derby to lift his side to the summit of the Primera. The Uruguay international, who replaced Fernando Gago inside the opening minute at the Monumental Stadium, found the back of the net after 19 minutes in a match which lacked clear openings. 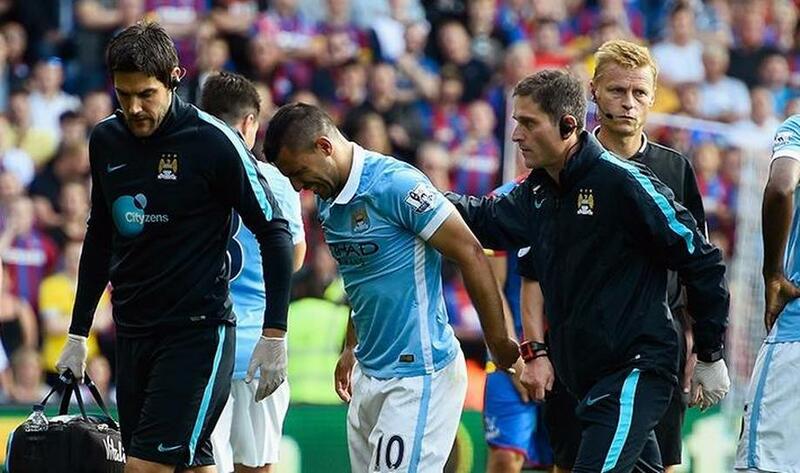 9/13 Sergio Aguero to miss Manchester City clash with Juventus: Manchester City will be without Sergio Aguero for its Champions League Group D clash with Juventus because of a knee injury. 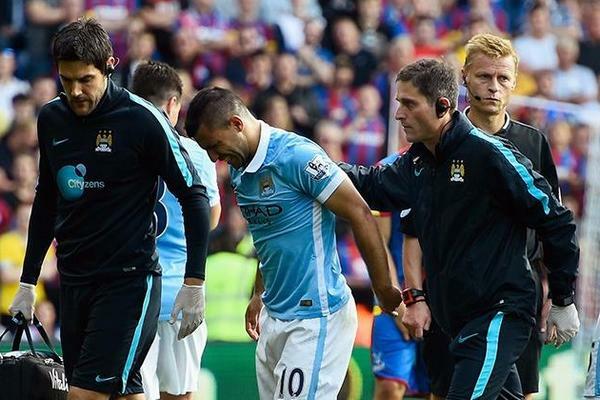 The striker suffered the injury on a heavy challenge from Scott Dann during City's 1-0 Premier League win over Crystal Palace and missed training. 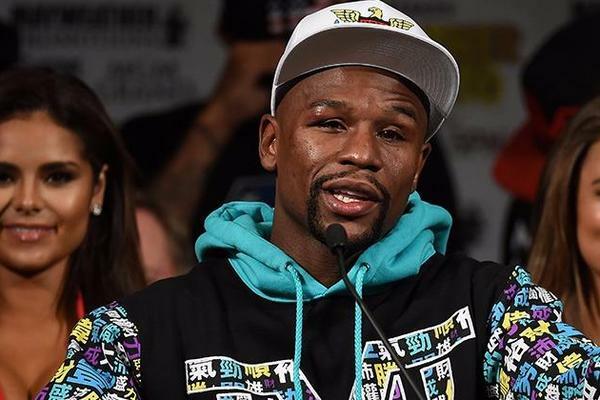 10/13 Floyd Mayweather insists his boxing career is now over: Floyd Mayweather Jr claimed to have "accomplished everything" as he confirmed his retirement following a unanimous points victory over Andre Berto in Las Vegas. The self-proclaimed TBE (The Best Ever) rounded off his career with a victory that pulls him level with legendary boxer Rocky Marciano on an undefeated record of 49-0. 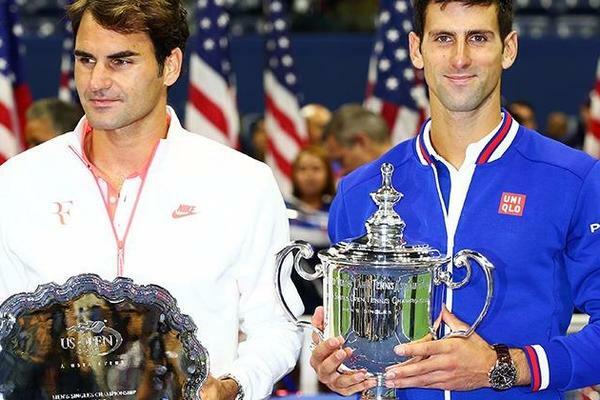 11/13 Djokovic downs brave Federer to win second US Open title: Novak Djokovic's dominance over Roger Federer continued in the US Open final, the top seed claiming his 10th major title. 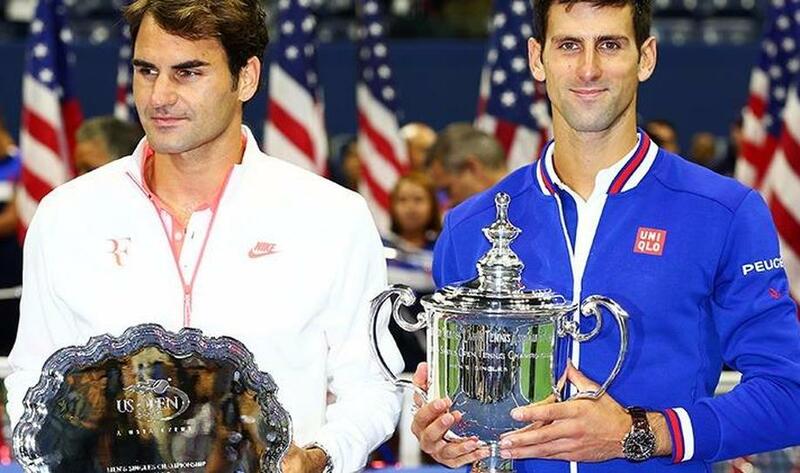 Djokovic sealed his second crown at Flushing Meadows, and reversed the result of his first major final - against Federer in New York in 2007 - to post a 6-4 5-7 6-4 6-4 victory in three hours, 20 minutes. 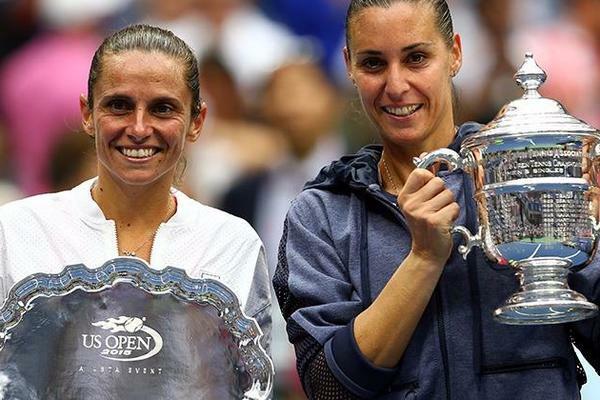 12/13 Flavia Pennetta wins all-Italian US Open final: Flavia Pennetta beat Roberta Vinci in an all-Italian US Open final at Flushing Meadows to become the oldest first-time grand slam champion in the Open era. Vinci pulled off arguably the biggest shock in tennis history by ending Serena Williams' quest to claim her first calendar Grand Slam at the semi-final stage in New York. 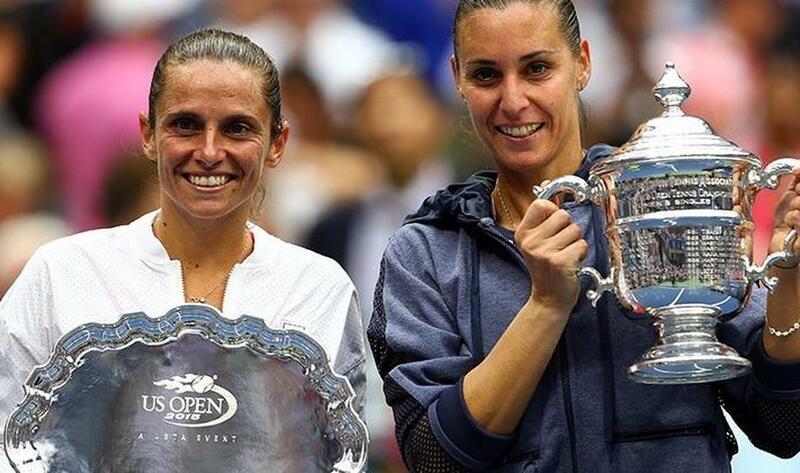 But that was as good as it got for the unseeded world number 43, as her long-time friend and Fed Cup team-mate Pennetta prevailed 7-6 (7-4) 6-2 at Arthur Ashe Stadium to celebrate her finest hour at the age of 33. 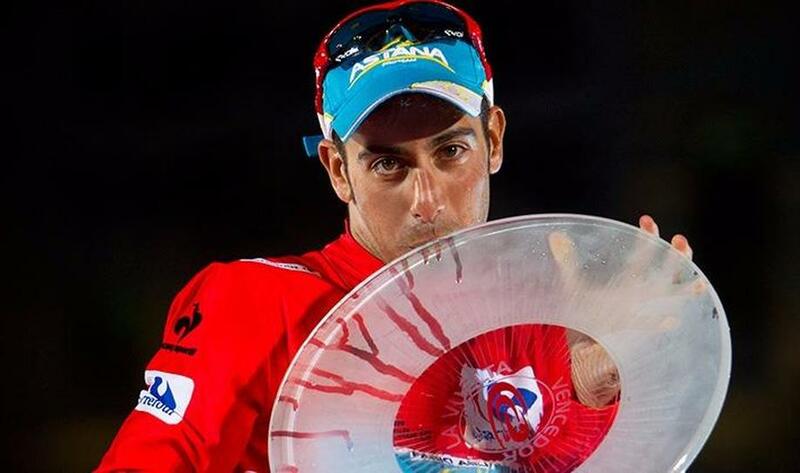 13/13 Fabio Aru wins Vuelta a Espana 2015: Finally, Fabio Aru (Astana) has written his name into the history books of the Vuelta a España by winning the 70th edition of the tour. 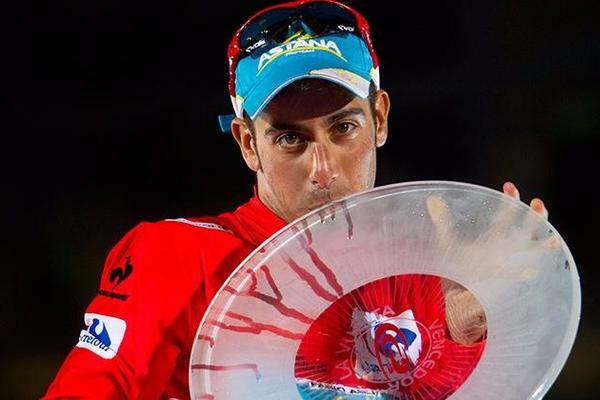 The Spaniard Joaquim 'Purito' Rodríguez (Katusha) finished in second, and the Pole Rafal Majka (Tinkoff) came in third place. Michael B. Jordan On Physical Demand Of "Creed II"